Katerina Polemi. Composer & Performer. KATERINA POLEMI is a natural talent with music in her soul, a guitar in her hands, and rhythm in her feet. She is a vocalist, songwriter, guitarist, and pianist. But most of all, she is an artist with an extraordinary love of performance, and creating music that inspires the soul. A recent graduate from the prestigious Berklee College of Music, Katerina was born in London, UK and raised between Greece and Brazil. She began her musical journey at the age of four years old, and has been performing ever since. Bossa nova has been in her blood since she was a child, as well as the intricate melodies and harmonies of jazz and Greek music. Inspired by countless masters, from Antonio Carlos Jobim, Maria Bethania, Marisa Monte to Thelonious Monk,Rachel Ferrell and Ella Fitzerald, Katerina draws on her unique ethnic background to give voice to stunning and insightful interpretations of Brazilian, Greek, jazz and world music. She is constantly searching (in her performances and compositions) for the true essence of each song -- to bring it to life. She does this by focusing on the poetry or story being told, and zeroes in not on the general -- but on the nuance -- of every note that she sings. Katerina has a voice that is described as ³spontaneous, smoky and distinctive... Her singing embodies the exotic beauty and rambunctious energy...with open-minded creativity and classy tastefulness...". Katerina has been performing throughout the world (Morocco, Greece,Brazil, United States) in venues such as Carnegie Hall, Boston Symphony Hall, the Regattabar, Ryles Jazz Club, The Hatch Shell in Boston and many others. 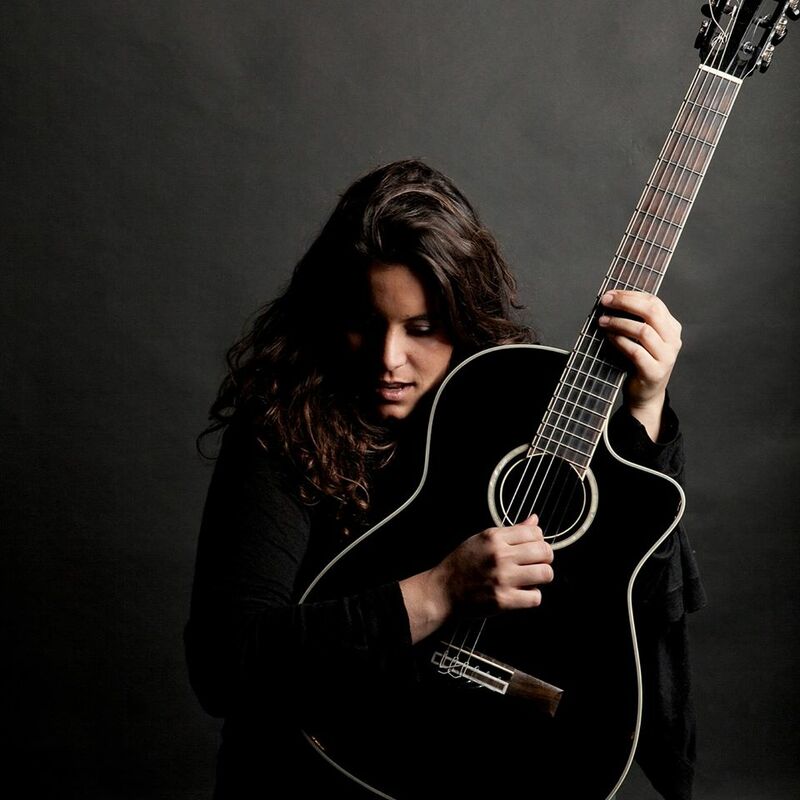 She has collaborated with artists such as Angelique Kidjo, Abraham Laboriel & Rhiannon and has been featured on both Regional and National Television in Brazil. when you approach it from the purest and most sincere place inside your being. That¹s how I seek to approach it: Love-Study-Feel and Go!"